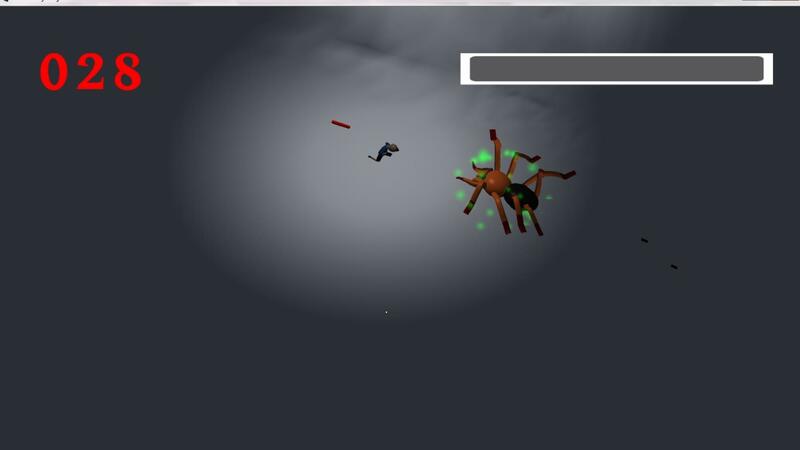 This is a Unity Game for Final Project. 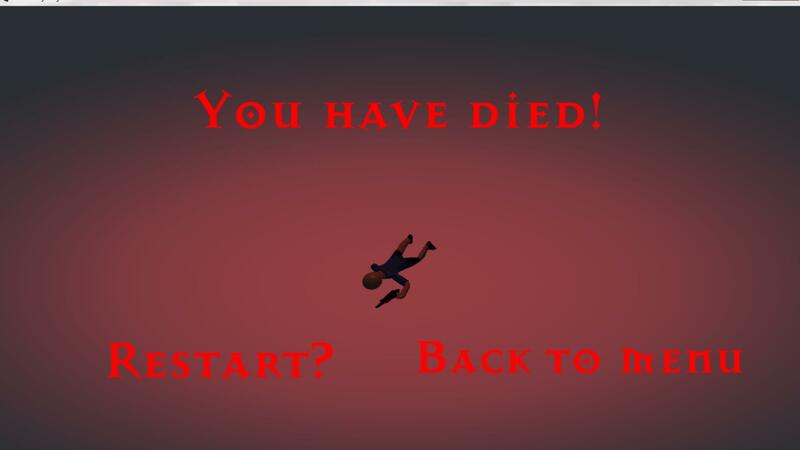 This is the Game Over Screen of Comare. This is the Gameplay 2 Screen of Comare. 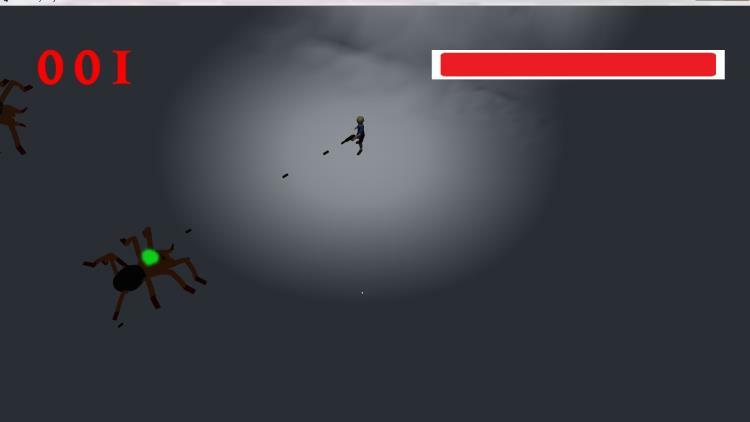 This is the Gameplay 1 Screen of Comare. This is the Gameplay 3 Screen of Comare. 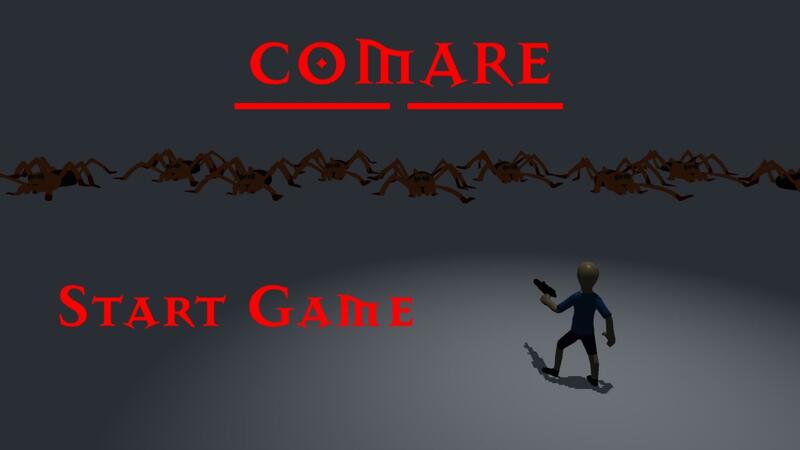 This is the Main Menu Screen of Comare.